A native of Miami, Florida, Erin Claridy has been a contributing artist to the metro Atlanta region for almost a decade. 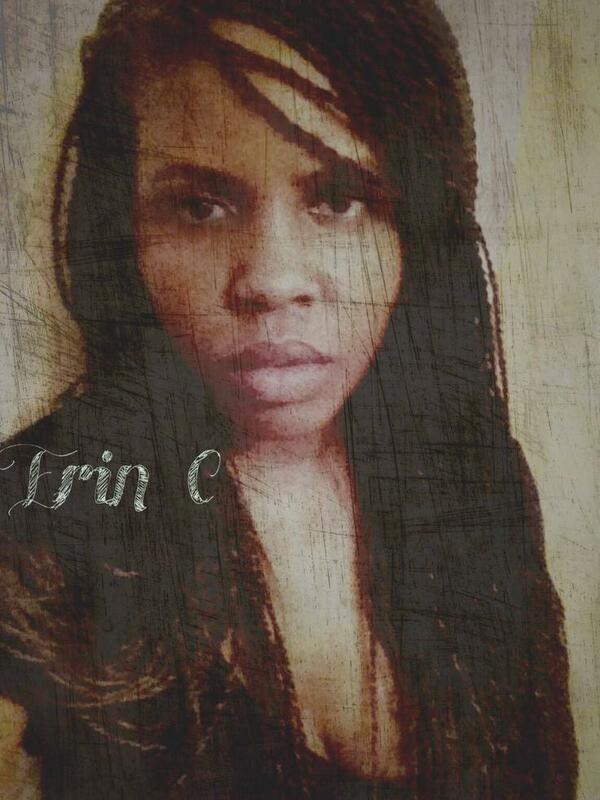 Erin's writing career includes winning the Black Grad Student Organizations Essay contest at the University of Florida, opening for Angela Davis, being published in the Mangrove Literary Review, and being a finalist at the 2014 Women of the World Poetry Slam. As an educator in Georgia, Erin has won the STAR Teacher award and will be a performer at the 2018 Peachtree TED Talks. She is currently working on her first manuscript titled, Drapetomania.